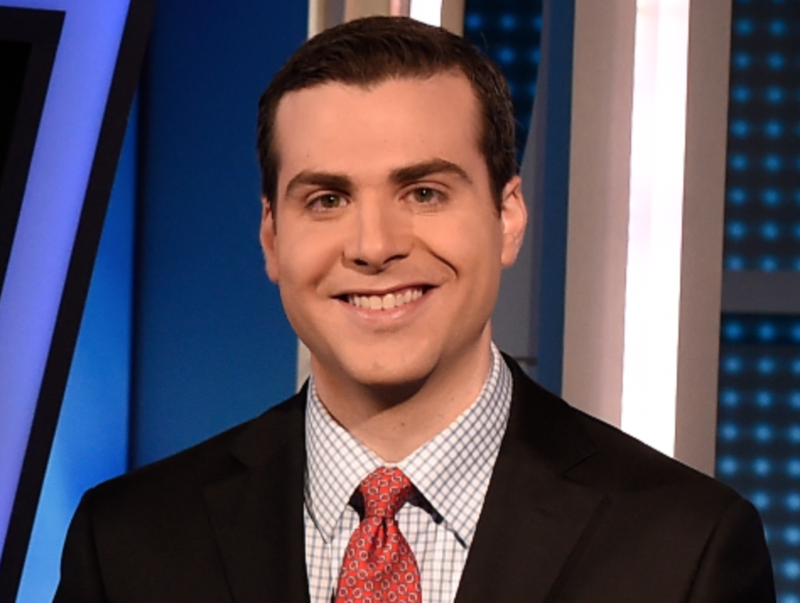 Steve Gelbs is entering his first full season as Mets field reporter for SNY. There’s a lot to like. Obviously the pitching is there, both in the starting rotation and the bullpen. Offensively, we’ll have to see. Can Duda, d’Arnaud and Lagares build upon last season? Can Cuddyer stay healthy and be effective away from Coors Field? 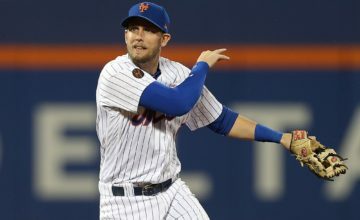 Most importantly, will David Wright and Curtis Granderson have bounce back years? If everything breaks right, I think this team can absolutely contend for a playoff spot. Oof. That is going to be tough to do. In my opinon, the Nats are the best team in baseball. They finished 17 games ahead of the Mets last year, then when out and got Scherzer. 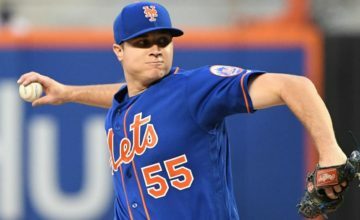 Instead of worrying about catching up to Washington, the Mets need to worry about grabbing a few more games when the two teams play each other. Last season, Washington won 15 of the 19 games between the two. Even a couple more wins for the Mets could be the difference between the playoffs and missing out. While I understand the skepticism, I don’t think you should expect a marginalized player. He was hurt last season. Pretty simple. If he’s healthy this year – and right now he says he’s 100% — then you’re going to get more out of him than .269 and 8 HRs. Wright. They won 79 games last year without him at his best for most of the season. A healthy and productive David Wright takes this team into Wild Card contention. Do I hate them? No. Do I understand why Mets fans hate them? Of course! The Mets fan base is as passionate a fan base as there is in sports. Obviously there is going to be some venom for the cross-town rivals. Mets. 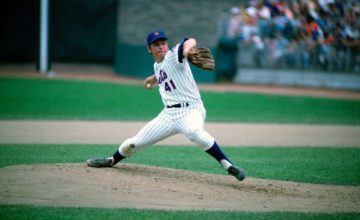 I think the Mets may have the edge at the major league level this season and I don’t think there’s a question that they have it in the farm system. See I’m boring. I still don’t think there’s anything better than a hot dog and peanuts at a baseball game. It just feels right. in the playoffs. Why not?! Hope springs eternal at this time of year, right? I think they’ll be relevant from Game 1 to 162. They may just miss, but if you’re asking, I’ll put them in.